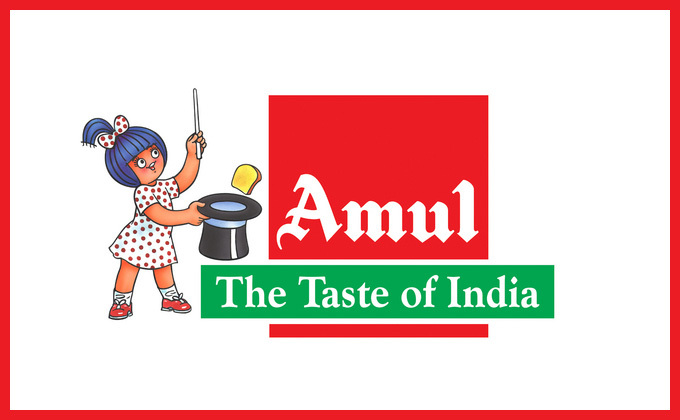 Formed in the year 1948, Amul is a brand not only well known in India but is also gaining popularity in overseas markets. Mainly dealing with dairy and dairy products, Amul name is synonymous with trust and quality. With the presence in more than 60 countries, its all because of the right marketing mix of Amul that has helped the brand achieve such stronghold. Let’s dig deep into the marketing mix of Amul and understand what really makes it different from its competitors. Amul invests a lot of money in research and development and tries to bring up new products for different customers segments. There are a lot of competitors that offer similar offerings to customers but its the vast variety of products that Amul has to offer that allows it to have a sustainable competitive advantage over its competitors. Amul uses a combination of Competitive and Low-Cost Pricing for its marketing mix. Amul was started with a vision to provide the best quality dairy products at economical prices. For products like milk, Ghee, Ice-cream etc, Amul follows low price strategy where they offer these products at a lower cost than their competitors. Pricing of different products is set keeping in mind different factors that are involved in its production like Raw material cost, labor cost, farmers profit, transportation cost etc. 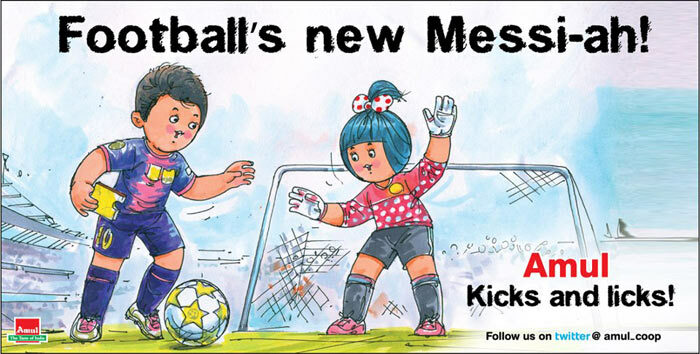 Place plays an important role in the Marketing Mix of Amul. The company boasts an enormous distribution channel which spreads across the country. Amul works on the model of economies of scale where the product is produced in masses and then broken down into a single unit for each customer, Eg: Butter is produced in bulk and is broken down at each level till it gets down to a single unit for the end user consumption. There are two channels that Amul uses for the production of its goods and the distribution of the end product. Distribution Channel: Amul has an extensive chain of distributors which help it in distributing the products across the country. The products are sent to company depots from where it is sent to whole sellers and then finally to individual retailers. Amul uses the current scenarios and gives a tongue in cheek viewpoint on those current happenings. The promotions done by Amul are mainly for its Butter and mainly uses ATL ( OOH ) and BTL promotion during the launch of their new products. As per Amul, just to maintain the economies and not to affect the cost of the product, their advertising budget does not exceed 1% of their turnover. It is because of these reasons that Amul is able to provide quality products at affordable prices. 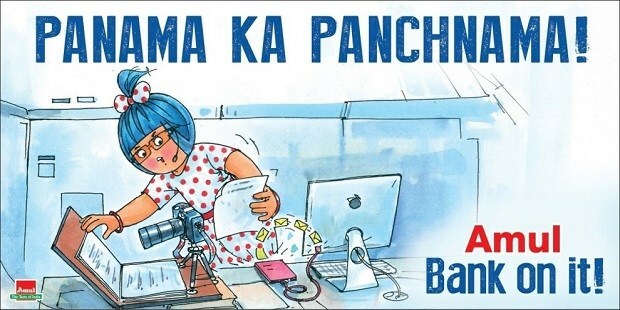 Hence, this completes the Marketing Mix of Amul.